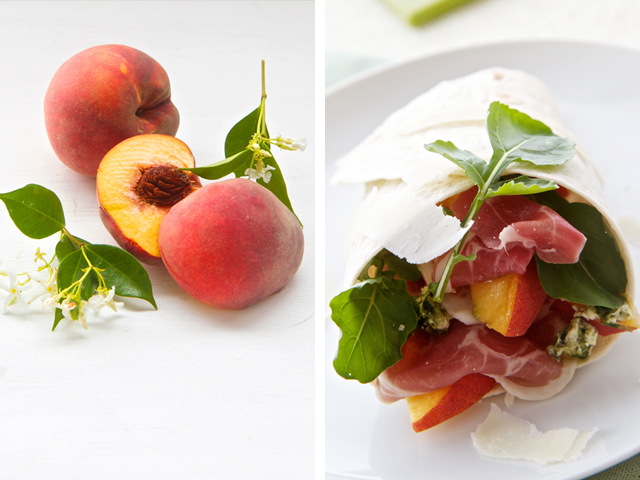 This combination of wafer thin ham, pecorino cheese, juicy ripe peaches and fresh rocket leaves in a soft wrap is the perfect blend for a fresh and easy lunchtime meal. 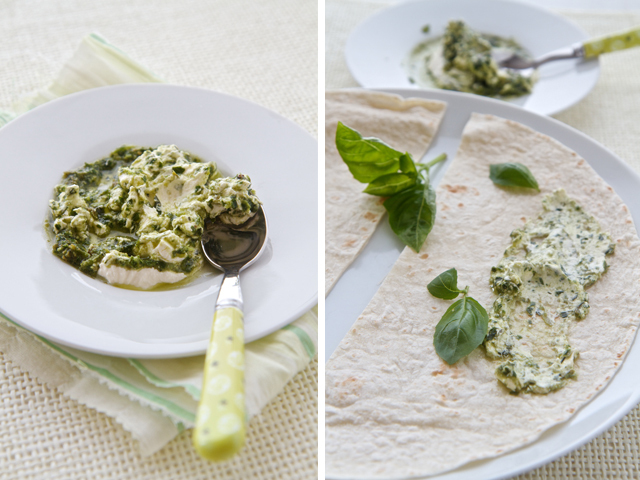 Mix the basil pesto with the cottage cheese and spread over the tortillas. 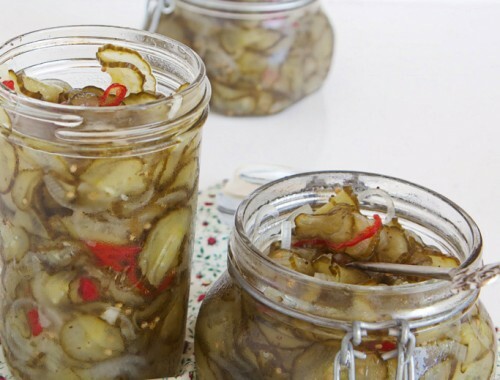 You can make your own pesto or find a delicious store bought one. 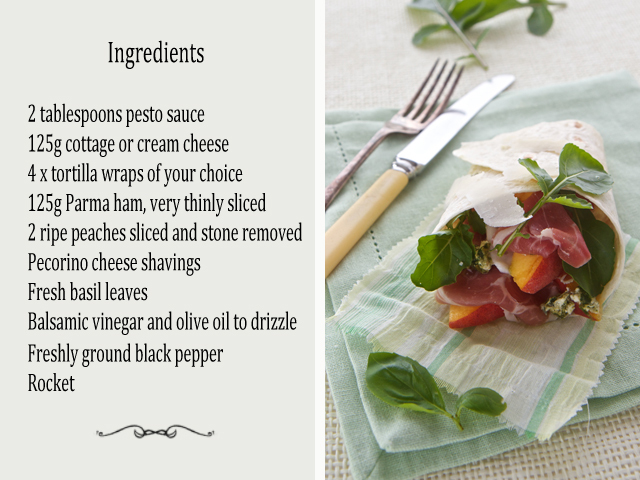 Cut the tortillas in half and add layers of Parma ham, sliced peach and rocket leaves. Sprinkle with cracked black pepper and roll each tortilla into a cone shape. These can be secured with cocktail sticks but I find that the cottage cheese/pesto holds them together quite nicely. 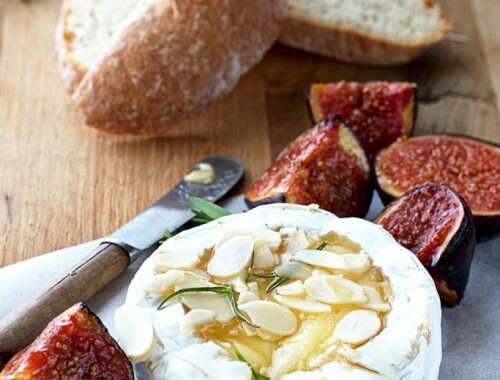 Arrange them on a plate and top with shavings of delicious Pecorino cheese and basil leaves. 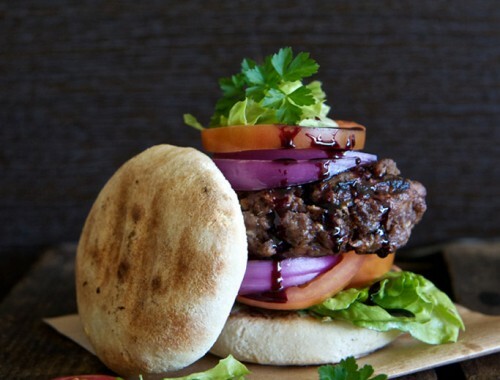 Drizzle the olive oil and balsamic on the side and serve immediately. 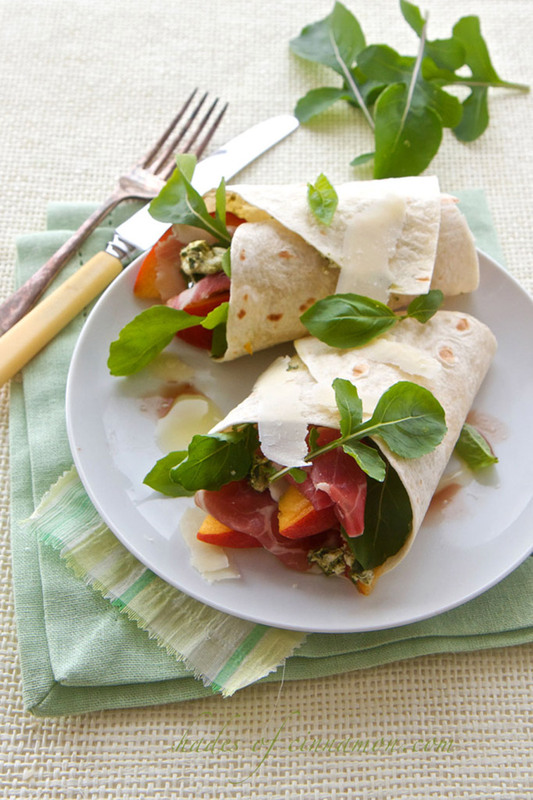 half and spread the pesto mix over the tortilla wraps. and Parma ham between the wraps and sprinkle with black pepper.